Catalonia is a historic region in Spain. This region comprises of four provinces in Spain: Barcelona, Tarragona, Girona and Lleida. Barcelona is the largest and capital city of Catalonia. It is also the second largest metropolitan city in all of Europe. Travel to Catalonia is one of the major points of destination for tourists who travel to Spain. Depending on which province you choose, you will be able to enjoy a different kind of experience and see numerous sights unique to the region. The climate in Catalonia is diverse. The coastal parts of the region (such as Girona, Barcelona, and Tarragona) feature a Mediterranean climate. 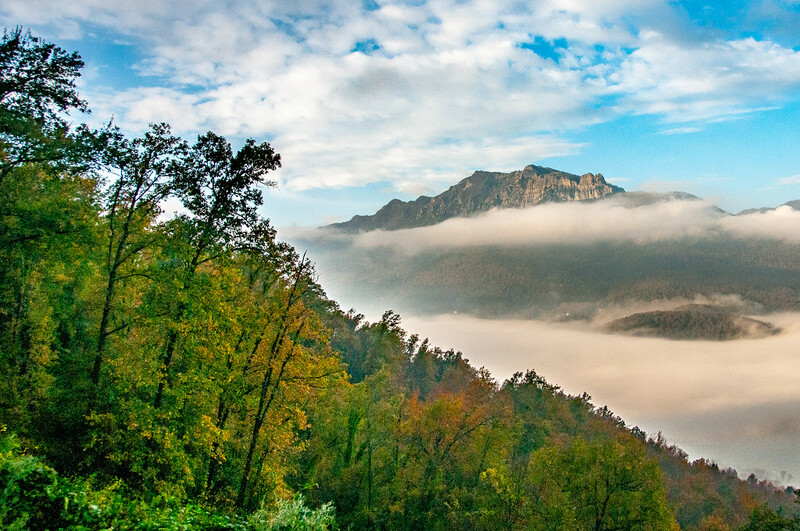 But when you travel to Catalonia and its inland parts, you will enjoy the continental Mediterranean climate. 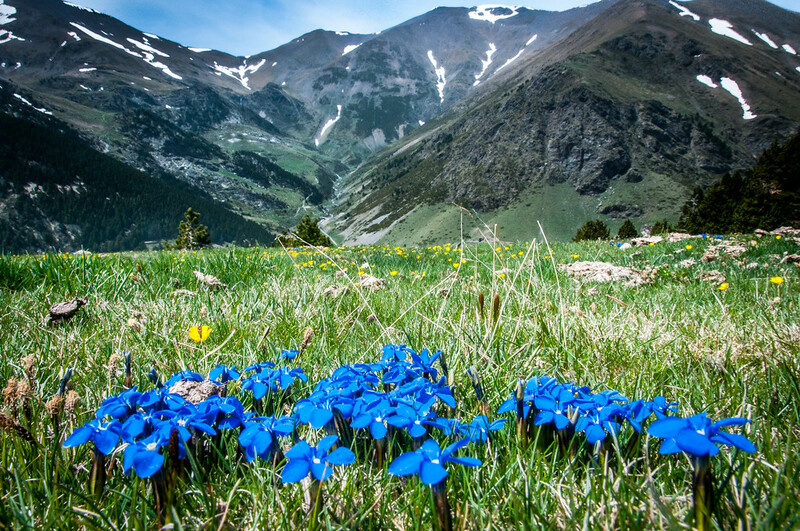 The Pyrenees mountain range in Catalonia, on the other hand, features an alpine climate. The winters in Catalonia are cool to slightly cold with occasional snows. Meanwhile, the spring and autumn seasons get the highest amount of rainfall. In the summer, Catalonia is hot and dry. The temperature could reach 35 to 40 degree Celsius. In terms of economy, Catalonia has the highest GDP in Spain with the per capita GDP falling second only to Madrid. Tourism is clearly one of the top contributors to the economy of Catalonia. Barcelona is one of the top destinations for those who travel to Catalonia. 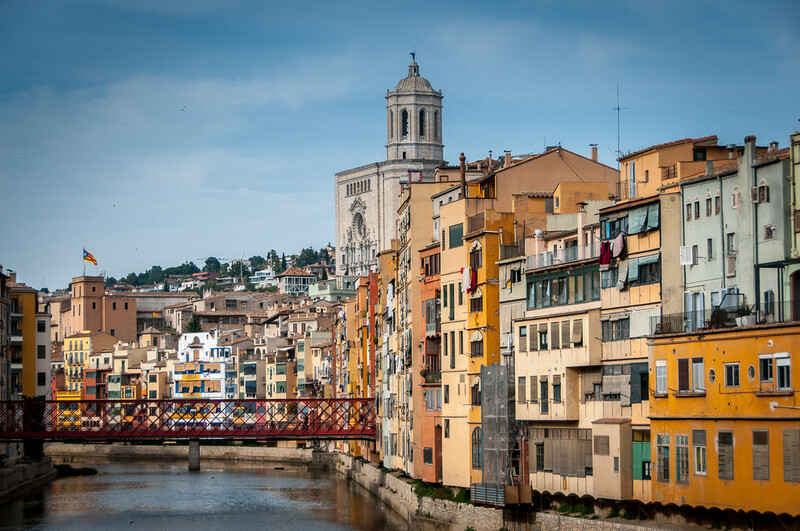 The Costa Brava region of Girona is also popular among tourists. Meanwhile, those who travel to the Pyrenees region visit many of its popular ski resorts. In 2012, the government of Catalonia started charging tourist tax to fund the tourism industry and develop tourism-related infrastructure. • The El Prat Airport in Barcelona is the second busiest airport in the country. The annual average traffic volume is 37 million. • When you want to travel to other Spanish islands from Barcelona (such as Ibiza or Majorca), you can ride a ferry at the Barcelona Port. This also serves as the stopping and launch point for many cruises. • When you travel to Catalonia, you can obtain a Barcelona Card to get unlimited use of public transport in the city. You can also use the card to get discounts when you enter into museums, shops and other leisure attractions. • La Rambla is a famous street in Barcelona, Spain. However, it is not a street but rather a promenade consisting of 5 major boulevards. • La Merce is one of the biggest festivals in Barcelona and Catalonia held annually. The festival is celebrated to honor Patron Saint and Protector, The Virgin de la Merce. It is officially recognized as a holiday since 1871. 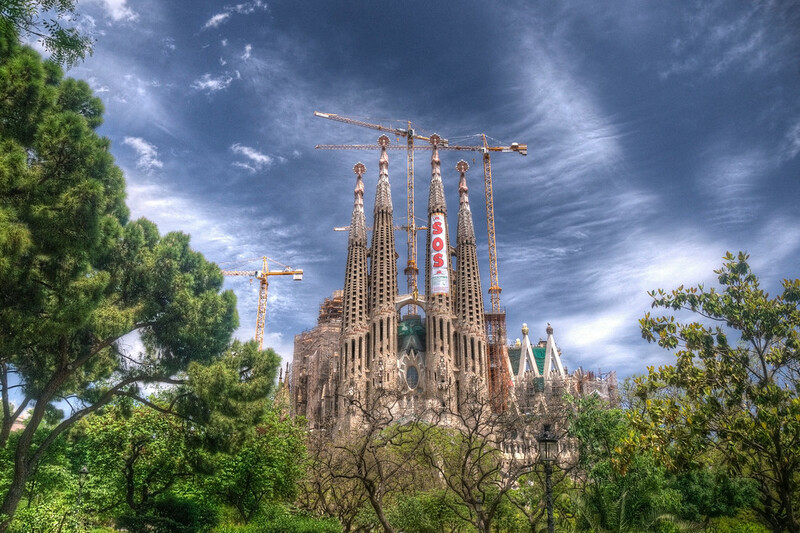 Barcelona – When you travel to Catalonia, the first destination should be Barcelona. As one of the most popular cities in the world (not just in Europe), this vibrant city is located close to the Mediterranean Sea. It is a flamboyant city with lots of beautiful architecture (the Sagrada Familia church by Antoni Gaudi being the most prominent of them), UNESCO-listed sites, and a vibrant culinary scene. The atmosphere in Barcelona is truly unique, even for Spain’s standards. 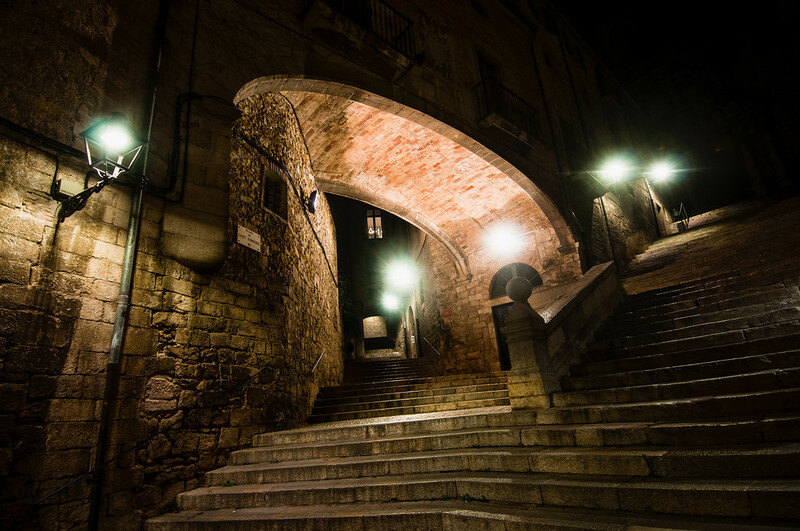 Girona – The historic province of Girona is another notable destination in Catalonia. 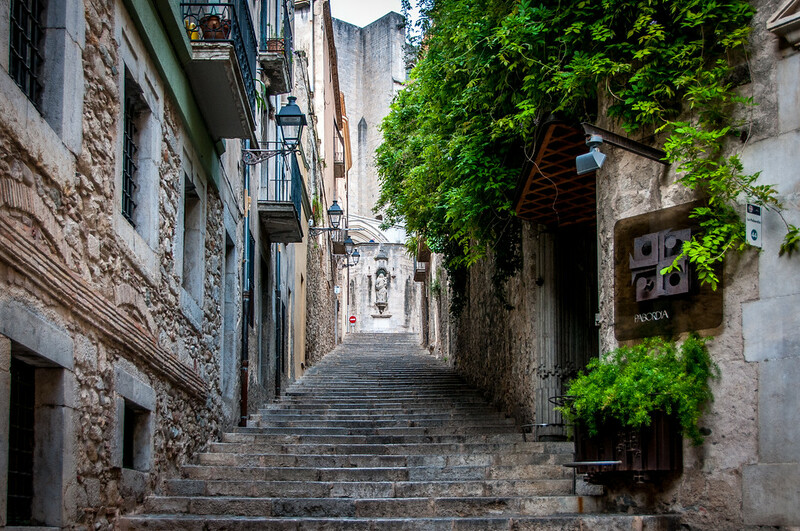 This medieval walled city is home to many sites known for its cultural heritage. 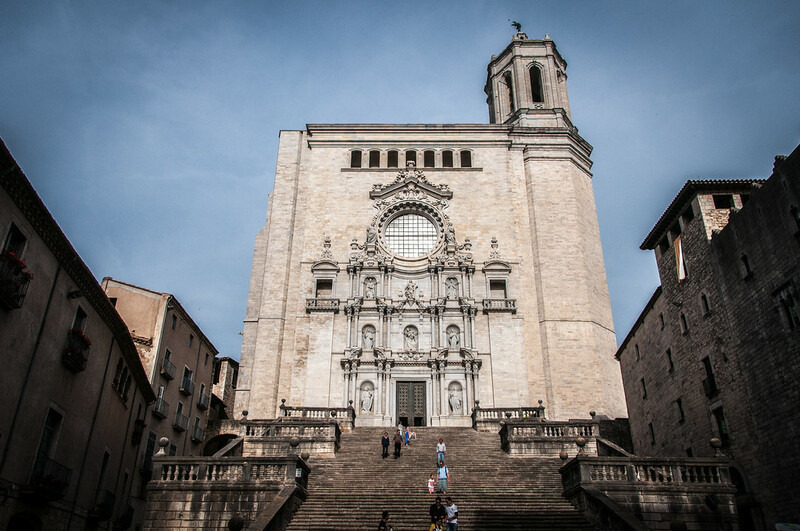 When you visit Girona, expect to find lots of historic quarters, Romanesque cathedrals, pavement cafes and shops, and the famous Medieval Quarter. 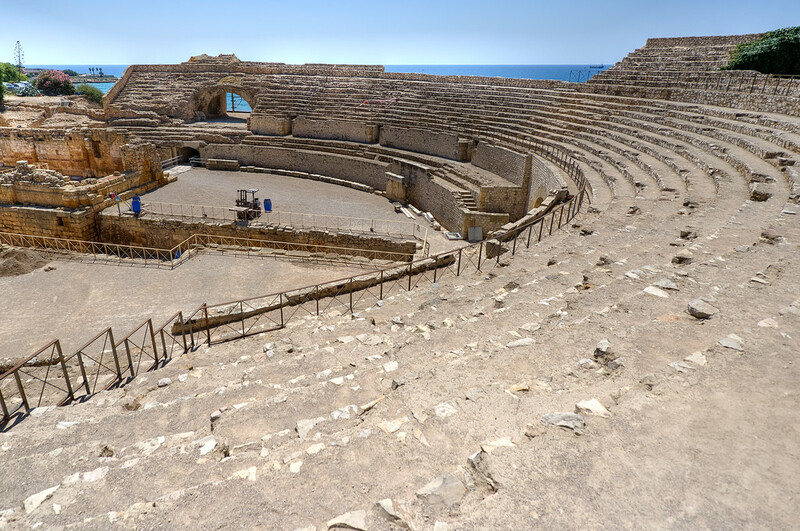 Tarragona – This seaside city is home to many historic monuments, beautiful beaches and lots of sunshine all year round. Hence, it is a favorite destination for visitors looking to explore alternative destinations in Catalonia. The best part about traveling to Tarragona is you get a view of the Mediterranean Sea wherever you may be in the city. Figueres – Salvador Dali is a famous Spanish artist known for his distinctive style. If you want to see the works of the Surrealist genius in action, go to the Salvador Dali Theatre-Museum. This 19-th century theater showcases some of the most famous masterpieces from Dali.